LOCATION, LOCATION, LOCATION. 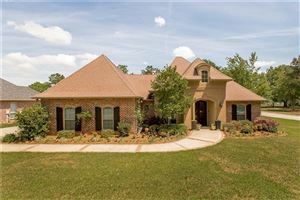 GREAT 3 BEDROOM 2 BATHROOM BRICK HOME WITH A SPLIT FLOOR PLAN. NO CARPET, FIREPLACE, NO REAR NEIGHBORS, BACKS UP TO GREEN SPACE, LARGE MASTER BEDROOM, WIRED FOR SURROUND SOUND. 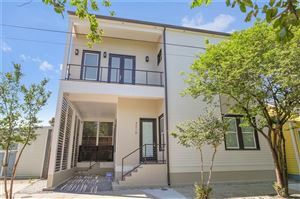 CONVENIENT TO I-12, SHOPPING, HOSPITALS AND RESTAURANTS. MADISONVILLE JH, MANDEVILLE HS.